Excellent reviews about our Tallinn Food Tour! A lot of excellent reviews about our Tallinn Food Tour - one Australian view here. If you have read the latest White Guide Nordic, you can see that Estonia is rapidly gaining a reputation as the culinary star of the Baltics. 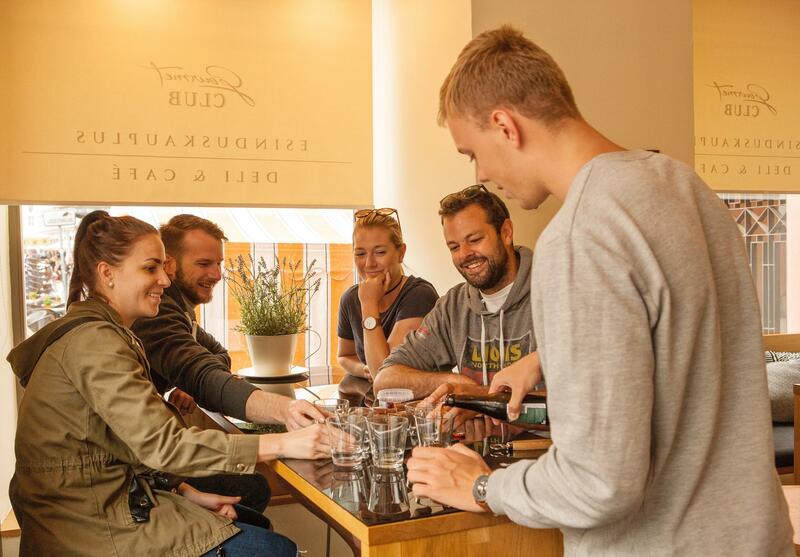 As you walk the streets of Tallinn’s historic Old Town, there is an overwhelming number of cafes, restaurants and bars for such a relatively small city, and it’s easy to become overwhelmed by the depth of dining choices. 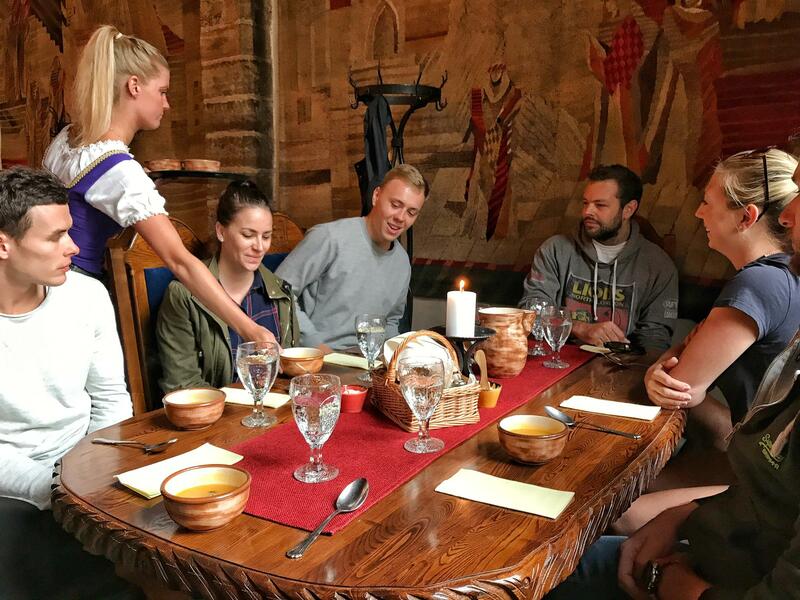 After a google search, I discovered the Food Sightseeing Estonia tour and after reading some great reviews of it on TripAdivisor, I booked the Tallinn Food Tour. 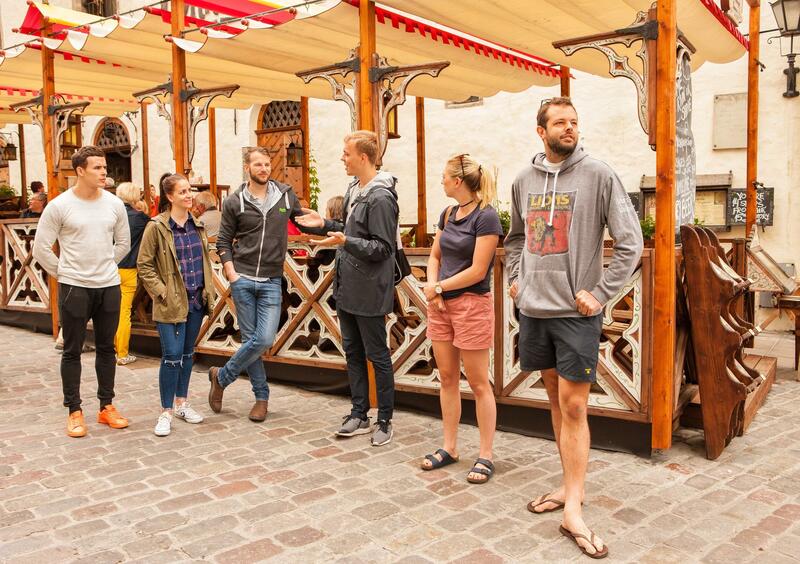 It’s a three hour walking tour during which our charming young guide Bruno took us through the streets of Old Town, explaining some of the history of Tallinn while introducing us to its culinary highlights. It’s a fun journey - light and social and never stuffy or too formal. And the drink stops along the way were a nice touch! By chance, all three pairs in our group were Australian, a coincidence that added a quirky charm to our gathering. We covered quite a lot of the Old Town during the three hour tour, ending in historic Toompea, located high above the city with sweeping views in all directions. After the tour, I felt like I had a better understanding of the foundations of Estonian cuisine. And thanks to Bruno pointing out some of the best places to eat along the way, my dining itinerary for the days to follow is now very full. 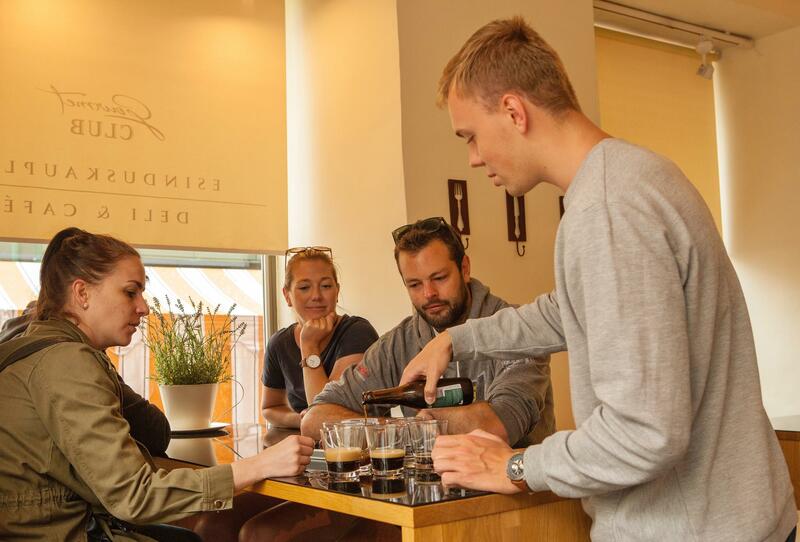 The Tallinn Food Tour is definitely a must for foodies visiting Estonia.